3 bedroom, 2 full bath home in Park Hills Development in Granville Twp! 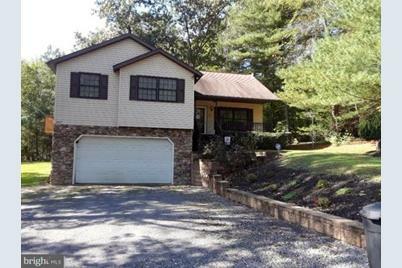 Wooded privacy with approximately 2000 sq ft of living space! 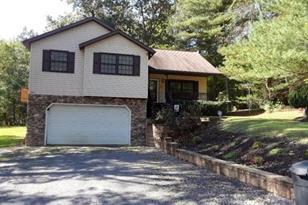 Upstairs features oversized Great room, Kitchen with all appliances, breakfast bar & dining area. Office, full bath & 2 bedrooms! 100% finished basement which includes Rec Room, bedroom, full bath & laundry. Perfect in-law suite. Above ground pool, large rear deck for entertaining. Chimenea stays. Rear wooded privacy. Living Area: 2,292 Sq. Ft. Finished Above Grnd: 1,412 Sq. Ft.
Unfin. Above Grnd: 1,412 Sq. 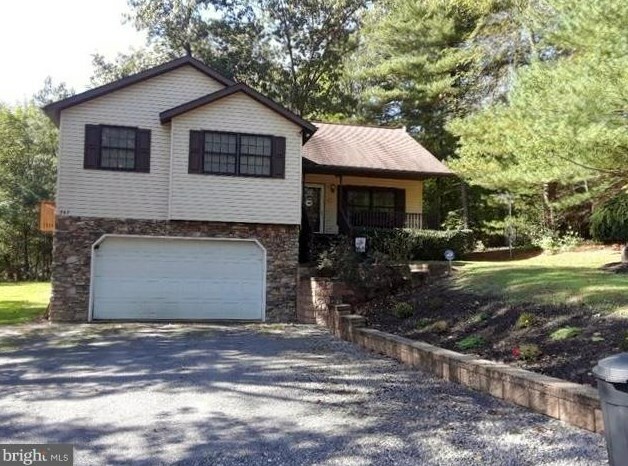 Ft.
247 Cliffside Drive, Lewistown, PA 17044 (MLS# PAMF100000) is a Single Family property that was sold at $169,900 on April 19, 2019. Want to learn more about 247 Cliffside Drive? Do you have questions about finding other Single Family real estate for sale in Lewistown? You can browse all Lewistown real estate or contact a Coldwell Banker agent to request more information.